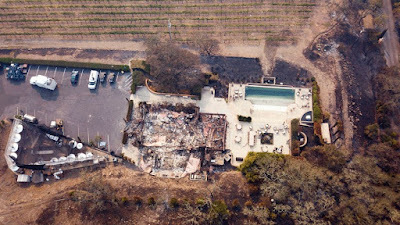 Deadly wildfires in northern California have destroyed more than 3,500 buildings and forced 25,000 people to leave their homes. 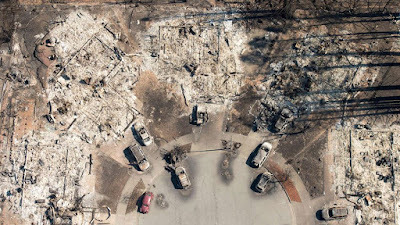 Firefighters are still battling the fires which have at least 31 dead and left scars across 170,000 acres (265 square miles) of land. 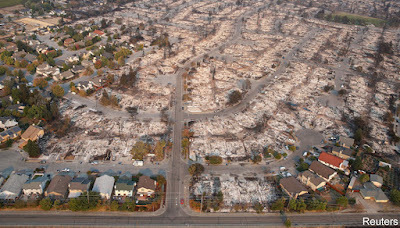 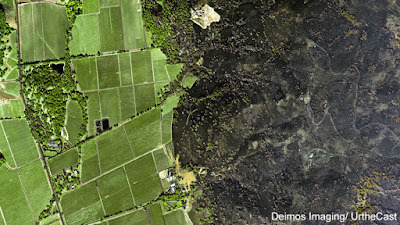 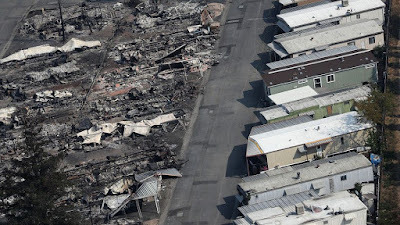 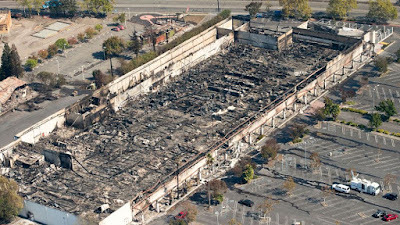 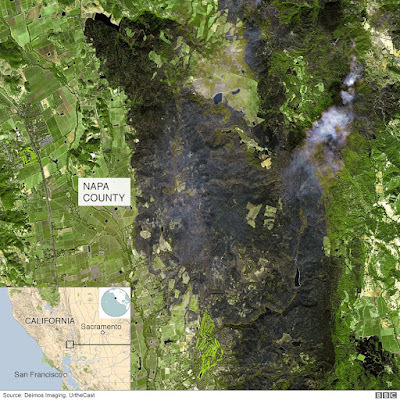 Satellite images show the extent of the around the city of Santa Rosa.